One of the happy off-shoots (pun intended) of weddings is the addition of children to a young family.These infants and children are especially important to Photiq because we've photographed their parents' wedding. Watching the "circle of life" unfold is very exciting as photography continues to be such a connector for all ages. 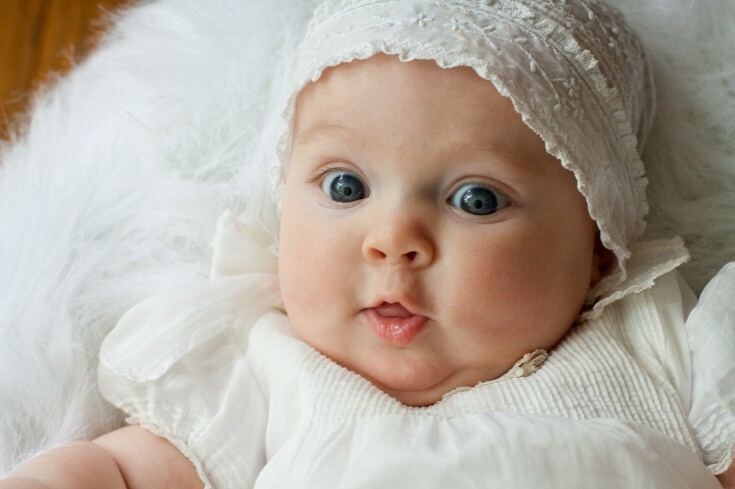 Babies and children have the newness and exuberance of life in their eyes, laughs and movements. Here are samples of "circle of life" children. Take in the joy of childhood as you view these fresh faces!